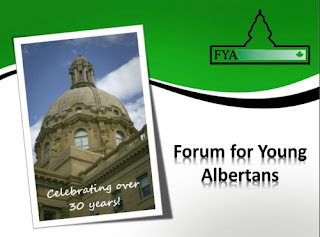 Forum for Young Albertans: What is the Forum? If you're interested in the Forum, send your application in today! Want to know more about what the Forum is? Check out the new presentation about the Forum! We look forward to seeing you at our next program.